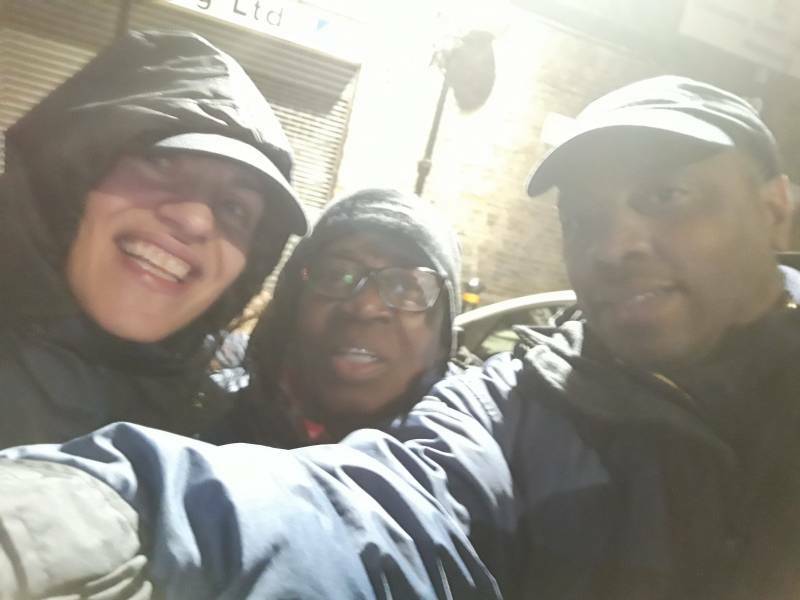 A team of three consisting of Victoria, Rez and Wayne went out for a brief patrol on the last Friday before Christmas on the 21st of December. It was surprisingly quiet as we expected the Streets of Claph am Junction to be heaving with revellers but it was still meaningful and good to be out. We met a young man who was very thoughtful who engaged us with the issues that concerned him. Despite his success in his career he was undergoing treatment for depression. We tried to engage him and seek to answer his questions as best we could but he was very strongly opinionated. It showed us that success in the world’s eyes does not always mean one is happy and we trust that the young man will find at least some of the answers he is looking for. The town centre was busy with people in clubs celebrating the Christmas early which was evident in the number of bottles found. We managed to pick up around 16 bottles which was double the number we have found on a night before in this area. Though was could only spend a short amount of time on the streets it is always encouraging when we are in Clapham Junction to hear a number of people repeatedly saying ‘Street Pastors, we love what you do’. Despite our difficulties we hope to develop a work in this area as we feel there is much to do here.